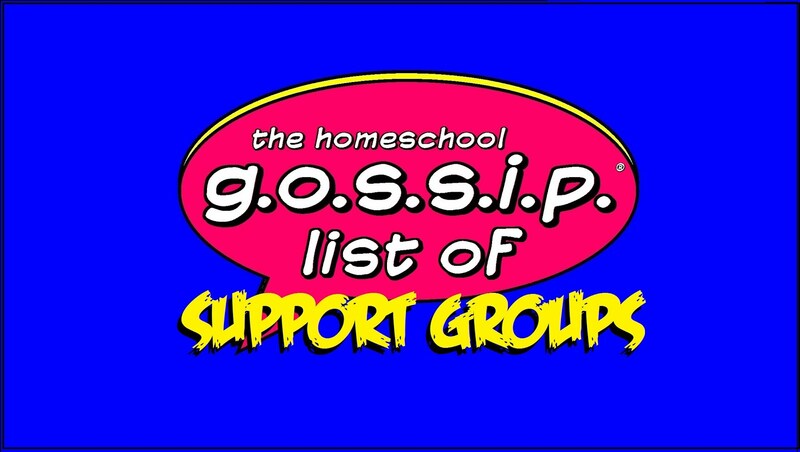 The Homeschool Gossip: GWL ~ Concord, NC 2018 Homeschool Codes! 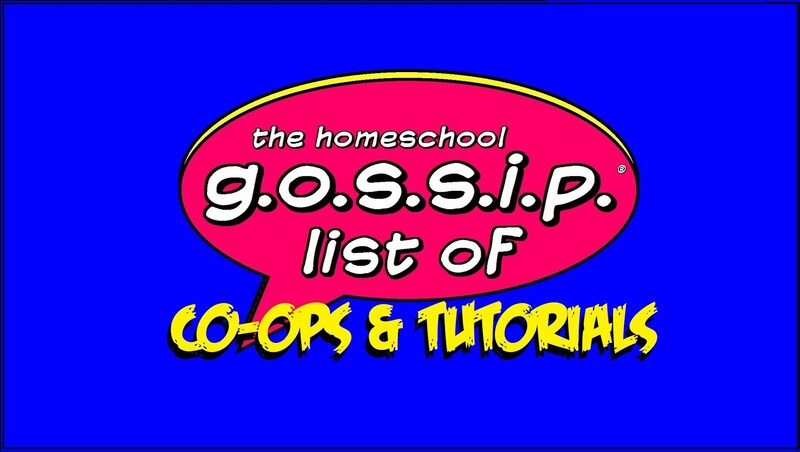 GWL ~ Concord, NC 2018 Homeschool Codes! Flexible Dates Means Great Rates! 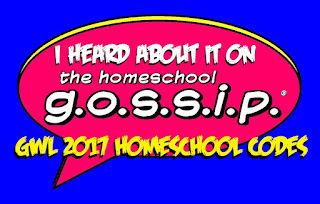 Homeschool families receive great savings at Great Wolf Lodge Indoor Waterpark Resort. Stay Sunday – Thursday through October 31, 2018 and get up to 15% off the best available rate. Book now and save big! 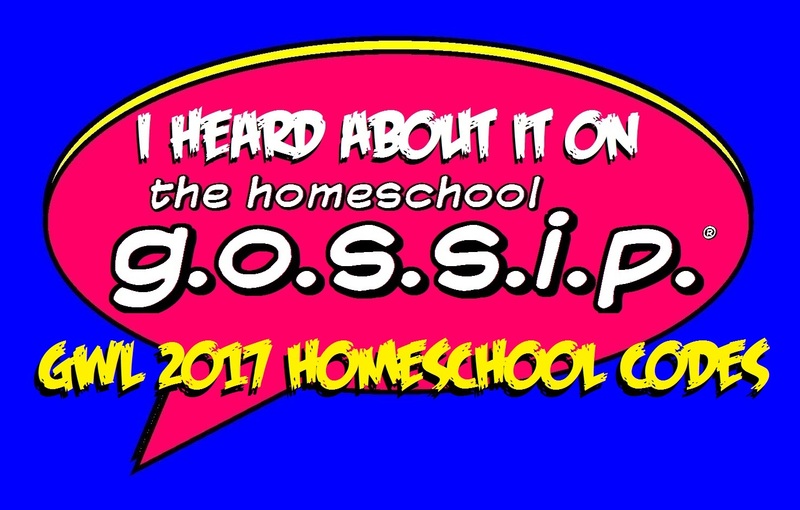 I wanted to reach out to all of our Homeschool families and Groups in the surrounding areas to inform you that we are hosting the Homeschool Spring Fling week this May, and the Homeschool Christmas Corral week in December. 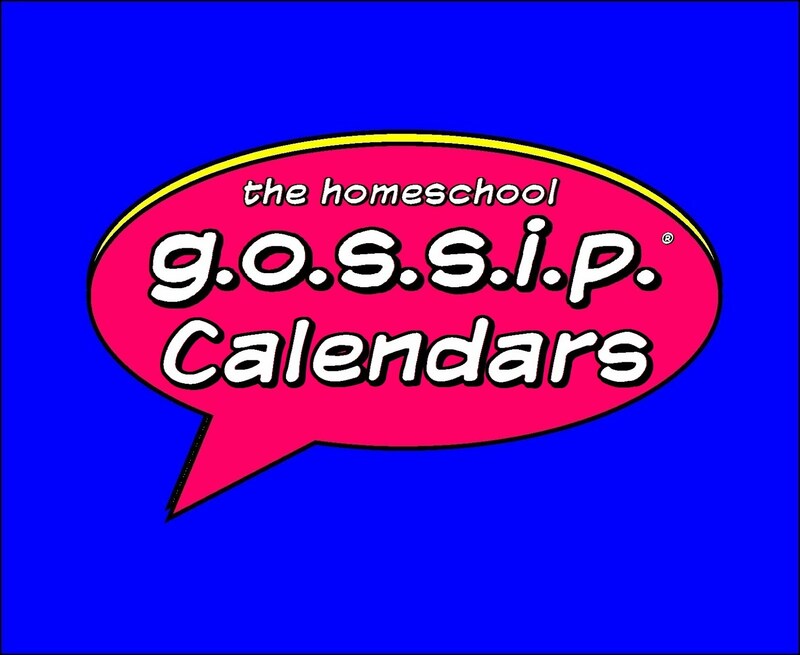 With the awesome deal we are offering this year, rooms are filling up quickly for both weeks. We have limited rooms available… first come, first serve. For now… all of the information you need to book your reservation is listed below. 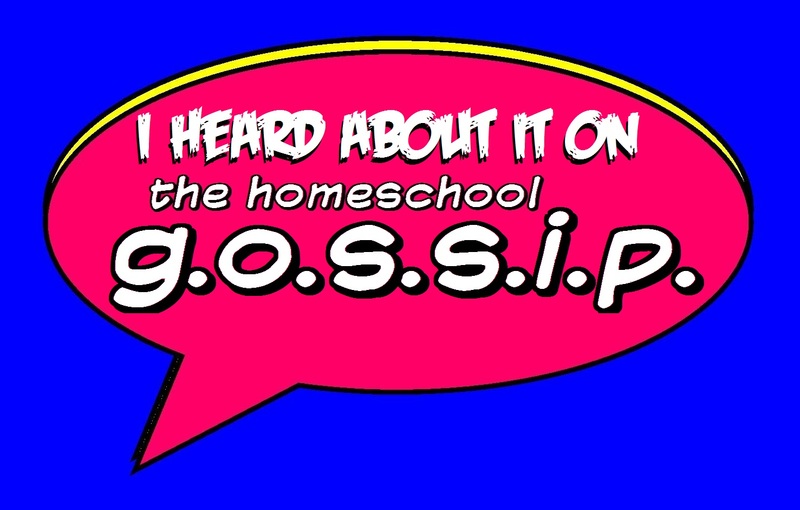 Also, please feel free to pass this information along to any Homeschoolers that you know who may be interested. We would love for everyone to have the opportunity to take part in this special offer. Thank you so much for considering the Great Wolf Lodge and we hope to see you soon. Have a great wolf day!